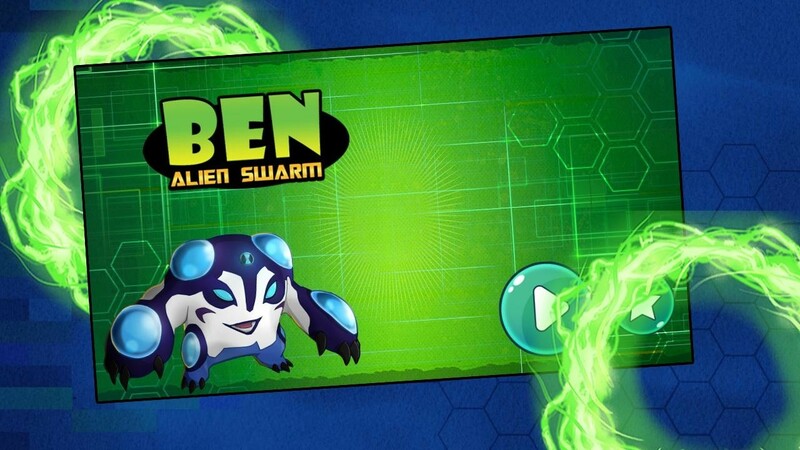 Transform, battle and fight in Ben Transform Alien Timer. Play as Ben and unlock his alien powers as he takes on the evils of the galaxy. BBen Transform to Alien is an all-new free game where you unleash your favorite aliens from TV series. As Ben you must use the skills of various alien forms to stop Aggregor and other villains across the galaxy. This is a real funny game that children can amuse themselves with in their free time. So are you able to hit your new score? Then show us what you can do. Prove yourself as a true a professional gamer. Use your omnitrix skateboard to jump over the zombies. 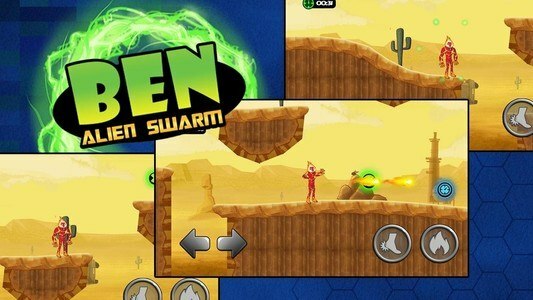 Ben Transform Alien Timer is an adventure game in an awesome environment! Use Ben's alien powers and weapons to take down the evil genius Dr psychobos in a gigantic BEN adventure ! Explore the galaxy and battle tons of bad guys in wrath of psychobos! Ben go feedpire the mixture of the huge feedback and whampire10. So after coming from the far galaxy our hero is in a mission to save humanity.